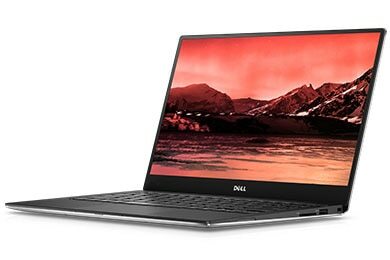 In terms of memory, processing speed and general power, the XPS 13 is also a cut above: Intel Core i7-7660U (4M Cache, up to 4.00 GHz) processors, 16GB RAM and a 512GB M.2 Solid State Drive will ensure that your device can handle everything from web design and coding to gaming and other graphic-intensive activities. Top it off with an ultra-thin, ultra-light chassis and a stylish, back-lit keyboard, and you’re looking at a genuinely impressive device. 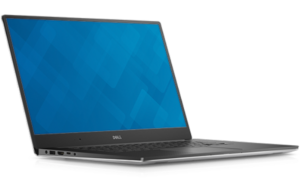 If you’re going out-and-out professional in your new laptop, then the Dell Latitude 5580 is a good way to go. It’s scalable, flexible, powerful and secure. The businesslike respectability of its design allows you to provide a reassuring gravitas to any workplace; rest assured that working on this device is the modern day equivalent to wearing a bowler hat. But also rest assured that we don’t use the phrase ‘modern-day equivalent’ lightly; this device is far from a throwback. It blasts through any task through its Intel® Core i5-7200U processors and Intel® HD graphics and can handle desktop levels of work through the 128GB solid-state drive and 8 GB DDR4 Ram. Its security options are next-level, with numerous very fancy ways of keeping your work, passwords and data protected through Smartcard Readers, Dell™ ControlVault™ technology and numerous other useful features. You can manage entire fleets from this device or use it for your own work. You can then quickly adapt to your setting with flexible docking options, and you can transport the device without worry – its built-to-last chassis is designed for that very purpose, and its battery life is exceptional. 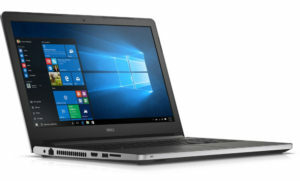 If the Dell XPS 13 is the height of cool, contemporary computer design, and the Dell Latitude 5580 is all about unassuming yet significant power and security, the Dell Precision M5510 is a perfect combination of both. It offers power and processing ability through the Intel Core i7 6820HQ (up to 3.6GHz, 8M Cache, Quad Core), 16GB RAM and 512GB Solid State Drive, and a 15-inch Infinity Edge Touchscreen for the ultimate in sharp, clear and generally impressive display. It also, however, offers some fantastic additional office-ready features, which lend themselves to more professional purposes. It has Independent Software Vendor (ISV) certification, which ensures that high-end applications always run smoothly; it offers 2GB nVidia Quadro M1000M graphics for intensive use and offers particularly extensive storage options (up to 2TB). This is a very powerful laptop, capable of serious design work and massive multitasking – perfect for anyone who needs serious firepower and seamless portability at once. We’ve tackled the mid-range and high-end devices now, so let’s take a look at the more straightforward, but no less worthwhile, Vostro 15 3559. It offers more than ample processing power, with an Intel Core i5-6200U, as well as 8GB and a solid state drive too. This device will make a breeze of your office tasks, and it offers fantastic extras for easy video conferencing, a sophisticated and reliable design and easy connectivity for your ease and mobility. It’s 15.6″ HD display is also stunning, and Windows 10 Home provides the reassuringly straightforward performance you need for your work. For easy, efficient and uncomplicated work use, excellent value and fantastic reliability, you can’t go wrong. 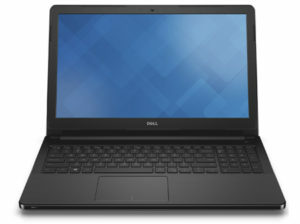 If you’re looking for a laptop for browsing, recreation and fun, then the Inspiron 15 5559 is perfect. Offering 8GB of memory and an Intel® Core i5-6200U processor, it is perfect for storing films, pictures and songs, and will play and display them all beautifully with its NVIDIA GeForce 920M graphics and 15.6 inch LED Backlit Display with Truelife and HD resolution (1366 x 768). It can handle all of your basic gaming and web browsing needs, it includes Windows 10 and has the battery life you need to go to and from wherever you want, whenever you want. A simple, effective device for recreation, school work and day-to-day use. 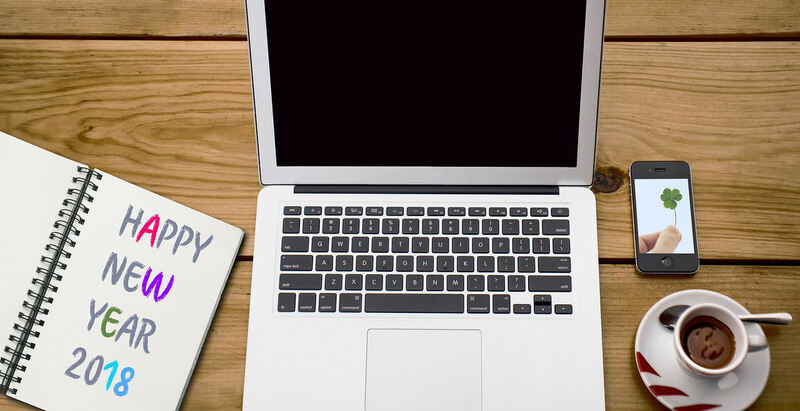 Whichever device you choose, and whatever you need it for, IT Clear and our partners ITC Sales offer these fantastic laptops at the best prices on the market. 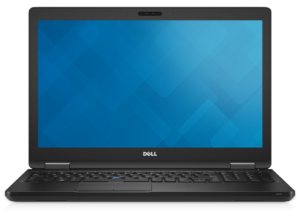 We’re registered Dell partners – that means that not only do we know our stuff, we also get access to the best in new, manufacturer refurbished, open-box and ex-demo devices for our customers. We offer fantastic aftersales support and deliver directly to your door. Buying yourself a new laptop just got dangerously tempting.